Having spent over 30 years as a housing professional, 18 of which have been at executive level, Cath is passionate about social housing and how the sector contributes to economic and social wellbeing. She has been very active in the sector, currently serving as Board Director of HouseMark and Placeshapers. She has previously served as Board director of the National Housing Federation, the CiH Council and Northern Housing Consortium Boards. She has a BA (Hons) degree in Social Policy, a diploma in Housing Policy and a Masters in Business Administration. She is a fellow of the CiH and in 2011 was awarded an OBE, for her work in Housing in the Queen’s Birthday honours. Cath has previously acted as a Trustee of a Primary Care Trust and a subsidiary of the National Museum for the Royal Navy. She is currently a Leader in residence at the Lancaster University Management School. Having previously delivered two successful transfers and two mergers, Cath is committed to build on the strong foundation of the early post transfer years and with an excellent staff team improve core services, value for money and grow the business through the development of much needed new homes. By working in partnership with the Local Authorities and others she intends for South Lakes to be at the forefront of delivering the economic, social and health benefits of good quality affordable housing in the area. 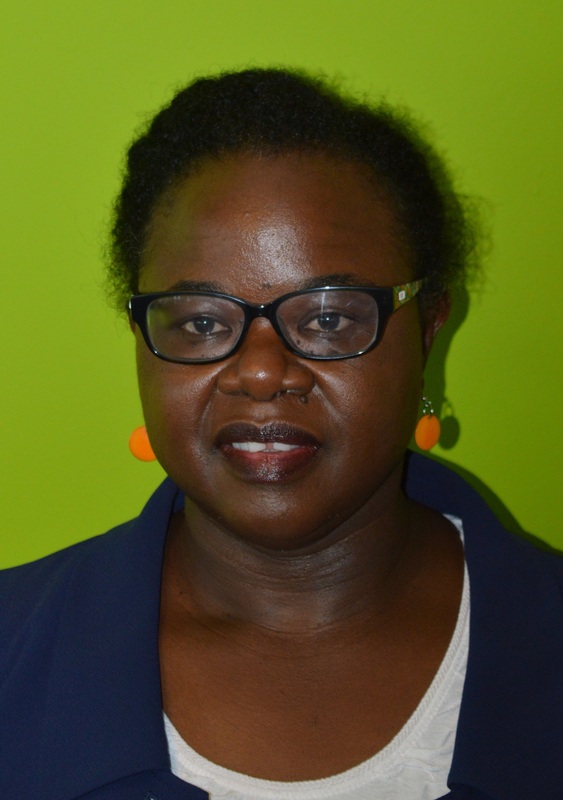 Hilda Kaponda joined South Lakes Housing in June 2018, having previously been in similar roles in the North West for the last 18 years and in finance for over 25 years. Hilda has worked as a regulator at The Housing Corporation and external auditor at PWC. She is a qualified accountant (FCCA), has an MBA from Manchester Business School and a degree in Electrical and Electronics Engineering (BEng). 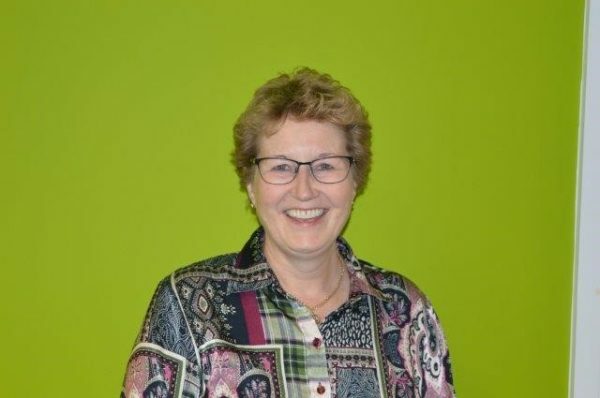 She has been very active in the sector as a Non-Executive Director over three years and is currently Chair of Governance & Remuneration Committee at First Choice Homes Oldham and Chair of Audit Committee at Arawak Walton Housing Association and a member of the National Housing Federation Board Member Group established in October 2018. Her other Non Executive Director (NED) roles include member of Board and Audit Committee in the NHS Trusts and various community charity Boards. Having previously worked in both in stock transfer and traditional organisations at Harvest Housing Group (Partington Housing Association & Derwent & Solway), Eastlands Homes Partnership Limited (from 2003 to 2015), Equity Housing Group and Community Gateway Association. Her past NED roles in housing include Chair of Finance, Audit and Performance Committees at Parkway Green Housing Association (now part of Wythenshawe Community Housing), Stockport Homes (ALMO) and Mosscare Housing Group (now part of Mosscare St Vincents and still a voting shareholder of MSV). She has been a mentor and mentee of the HDN Board member development programme. Hilda is committed to delivering the promises made to tenants on transfer to South Lakes as well as ensuring South Lakes continues to be a financially sound and sustainable organisation, embraces digital technology, provides value for money services and good quality affordable housing. She has extensive experience in sourcing funding to grow and support the business and working with regeneration funding partners like Homes England, Single Regeneration Budget, European Investment Bank and DCLG and working with the local authority to develop local funding solutions for social housing. 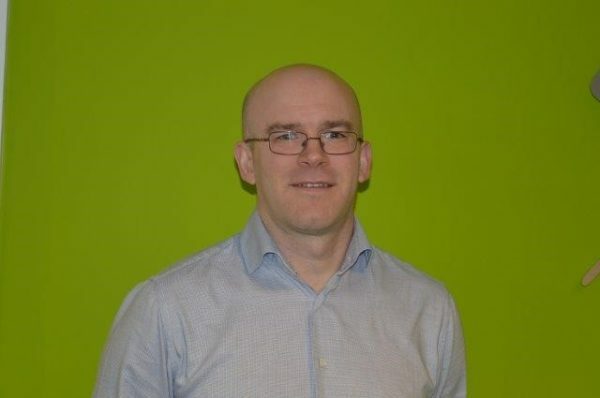 Richard graduated in 1995 as a Quantity Surveyor and initially worked for Knowsley Design Consultancy in Liverpool. He was a member of the design team to deliver the Liverpool Football Club Academy in Kirby and new leisure centres in Halewood and Huyton, Liverpool. Through the consultancy he worked with Knowsley Housing Services during their stock transfer to Knowsley Housing Trust in 2002. Richard moved to Sefton MBC and then latterly to One Vision Housing in Bootle where, as Head of Investment, he managed a multi – disciplinary team of Project Managers, Quantity Surveyors and Building Surveyors to successfully deliver a £200M property improvement programme within four years. Richard was a member of the management team when One Vision Housing won the 2012 Sunday Times Best 100 Companies Award. In 2012 Richard moved to South Lakes Housing to take up the post of Assistant Director of Assets and Investment and was subsequently appointed Director of Assets & Investment in 2015. 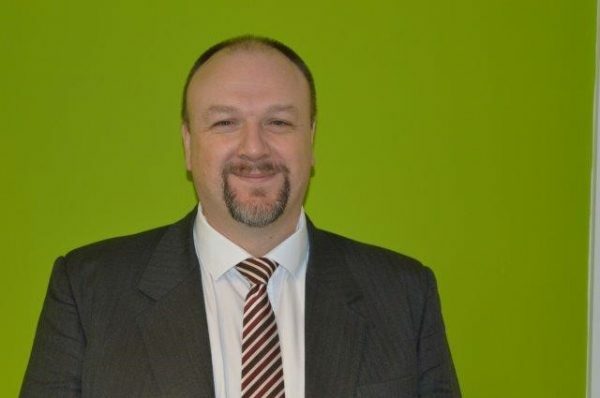 In his current post Richard is responsible for the successful delivery of SLHs’ Improvement Programme, construction related compliance and the Cumbria Housing and Property Services company (CH&PS). Alison was appointed to the Executive Team in August 2016. She gained an MBA from Glasgow Caledonian University in 1998, a post graduate diploma in Housing Studies from De Montford University in 2004 and is a Member of the Chartered Institute of Housing (CIH). Alison’s career in social housing began in 1984 with Glasgow City Council in the rent collection team in an area housing office. During her 14 years with Glasgow she was the housing lead on the demolition of three multi-storey flats in the Roystonhill area of north Glasgow before becoming the Neighbourhood Housing Manager for the Sighthill area consisting mainly of 20 multi storey flats. She moved on to work for Stirling Council as an Area Housing Manager before joining Manchester City Council in 1999, where she worked for five years as part of the New Deal for Communities team on the multi million pound project to regenerate East Manchester. It was at this time Alison started coming up to the Lake District at weekends to go hill walking and fell in love with the area. This resulted in her relocating to Kendal and started working for Lancaster City Council firstly as the Local Strategic Partnership Co-ordinator and latterly on the project to regenerate the West End of Morecambe. Alison joined South Lakes Housing in 2007, spending her first seven years as the Housing Manager, helping to create the ALMO prepare for the Audit Commission’s inspection then assisting with the preparation for the large scale voluntary transfer (LSVT). In 2014 she became the Assistant Director of Customers & Communities with responsibility for the day-to-day front line housing services and ensuring key performance indicators were met and also led on the review of the sheltered housing service. Alison was accepted onto the Board of Fairoak Housing Association as a Non Executive Director at the end of 2018. John is part of the Executive Team at SLH and is responsible for performance & risk management, health & safety, internal audit, communications and co-regulation. He is Company Secretary for SLH and CH&PS. John has been at South Lakes Housing since 2010, initially to support the stock transfer programme and on a range of business improvement projects. He has been on the Executive team for the last couple of years and provides executive support to the Audit & Risk Committee. John has over 15 years in managing performance and leading projects both within housing organisations and the adult social care sector. John has a 2:1 Honours Degree in Housing Studies and began his housing career as a Housing Officer before moving into corporate services roles. John is also a co-optee on the North-West Veterans and Pensions Committee (VAPC) which is a function within the Ministry of Defence (MoD). The Committee is responsible for improving services for people leaving the armed forces within the region.